I certainly need more practice as far as political comics go, but the ALP’s leadership issues were worth having a shot at. I just like the idea of a pair of politicians having a slap fight, it is an appropriate analogy. 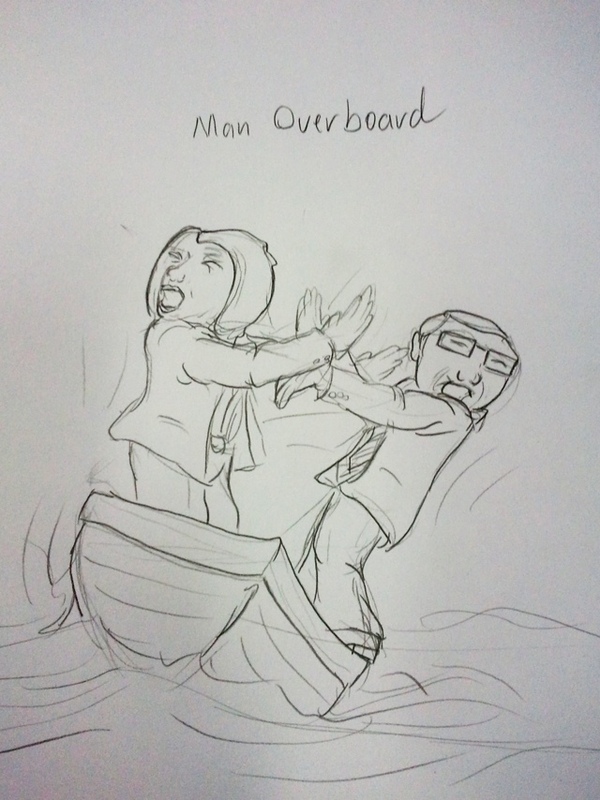 This entry was posted in Quick Desksketch and tagged Australian, comic, politics by Anthony. Bookmark the permalink.